Take off with the sausage plane! Affectionately known as the "sausage plane", this food cart is a popular fixture between the two terminals. 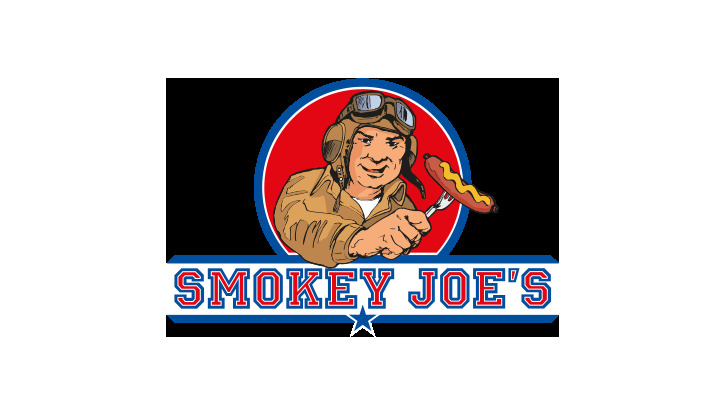 Smokey Joe's serves up its signature curry sausages – red or white – served Munich, Berlin or Ruhr style. Each sauce can be ordered in a classical, medium hot or hot version. To wash down the hearty snack, there is a choice of regional beers and various soft drinks. Opening hours daily 9:30 a.m. - 8:30 p.m.